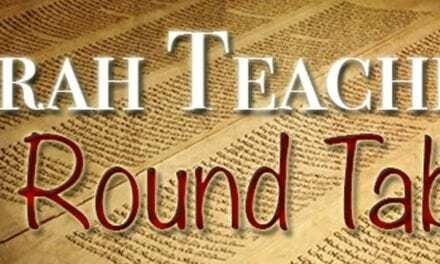 The teachers continue the study of the Book of Samuel, from chapter 19 into chapter 20. The story of David’s estrangement from King Saul continues, and Johnathon realizes what his father is really up to. The result is the story of the arrows, and David’s departure.